Contemporary art is currently thriving, giving creative space to the most talented artists of our generation. In terms of its acquisition, the Americans are at the top of the list, followed by the Chinese, the British and then the French. But which artists are setting auction house records? And what does the artistic landscape look like right now? Let’s unpack these questions by listing out the top 10 contemporary artists of today. 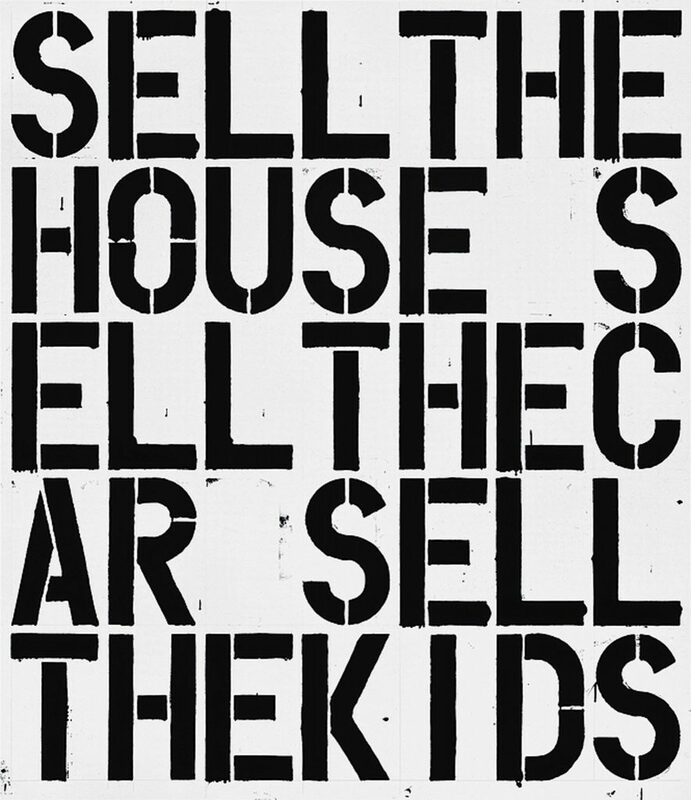 Born in 1955, Christopher Wool is an American artist who has been active in the art scene since the late 1980’s. His work is recognisable at a glance thanks to its large black letters painted on a white background. He borrows his aesthetics from urban art and explores the question of banality and repetition. Since the early 2000’s, his works have grown ever more abstract with his dark, bold lines on a silkscreen canvas. His famed work Apocalypse Now was highly sought-after and eventually sold in a 2013 auction for $26 million. 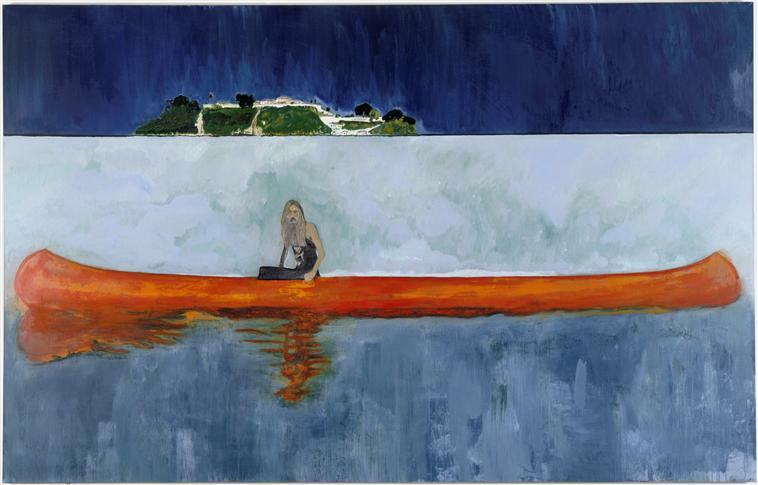 One of the most highly-regarded contemporary artists in the recent years, Peter Doig is a 58-year-old figurative painter. The only contemporary artist to have sold a more expensive piece than him was Jean-Michel Basquiat, who died in 1988. His style is inspired by German romantics and masters such as Edvard Munch. Painting mainly wild or desolate landscapes, he enjoys depicting settings that have only been crossed by a few lonesome travelers. In 2016, one of his paintings sold for almost 13 million euros. Perhaps better known for slicing up animals and placing them in boxes with blue liquid, this British artist is utterly fascinated by the concept of death. Such is made evidence in his prolific yet varied creations. 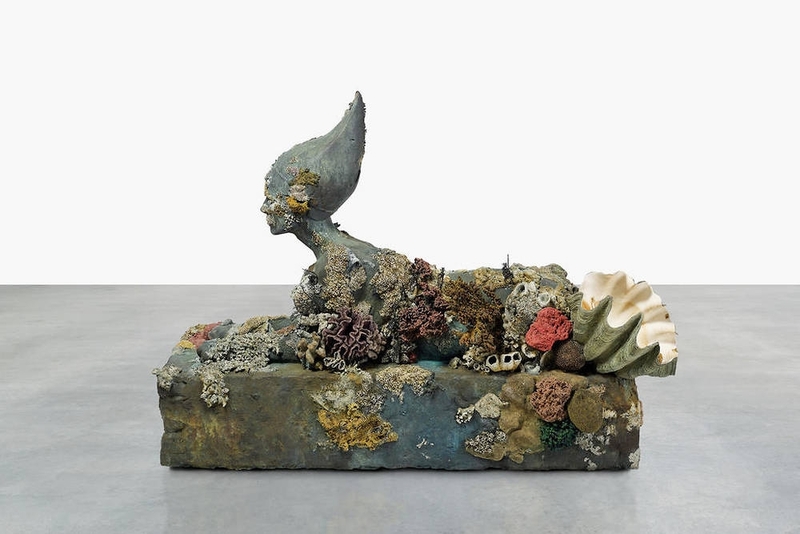 In 2017, he conjured up a fascinating exhibition in Venice called Treasures from the Wreck of the Unbelievable which was a staging of imaginary sunken treasures that had been brought to the surface. For several years, Hirst has secured a spot in the top 10 living contemporary artists. In 2007, his work titled, For the Love of God, a skull covered in diamonds, was sold for a record-breaking 74 million euros. Richard Prince is one of the most controversial contemporary artists. The American photographer has distinguished himself by taking or even stealing photos that were assembled in montages. Making a name for himself in 2014, Prince put on a controversial exhibition consisting of only screenshots taken from Instagram. 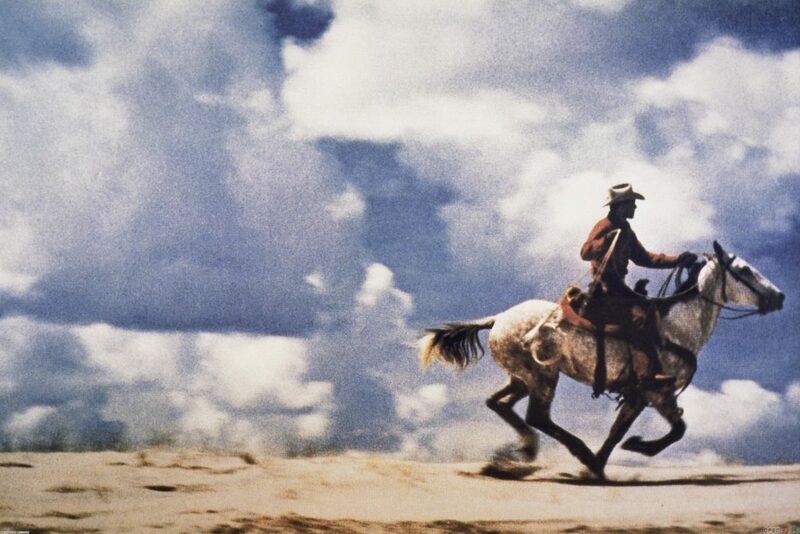 His first plunge into the world of contemporary art came after the sale of his photograph entitled Cowboy, which was made from an old cigarette advertisement. It was the first photograph to be exceed $1 million in auction. Born in 1954, Anselm Kiefer is a German artist who has been active in the art world for over three decades. In regards to his artistic process, he aims to create art that conveys the weight of human history. For this reason, he builds canvasses that are saturated with matter, evoking the destruction of our world, with a special regards to that of World War II. 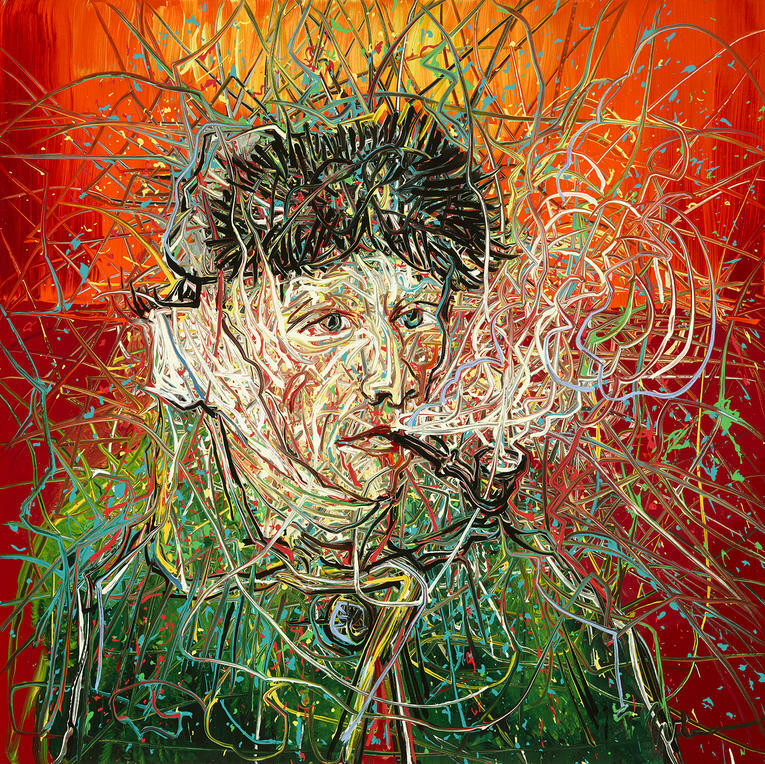 In 2007, one of his paintings sold for 2.4 million euros. 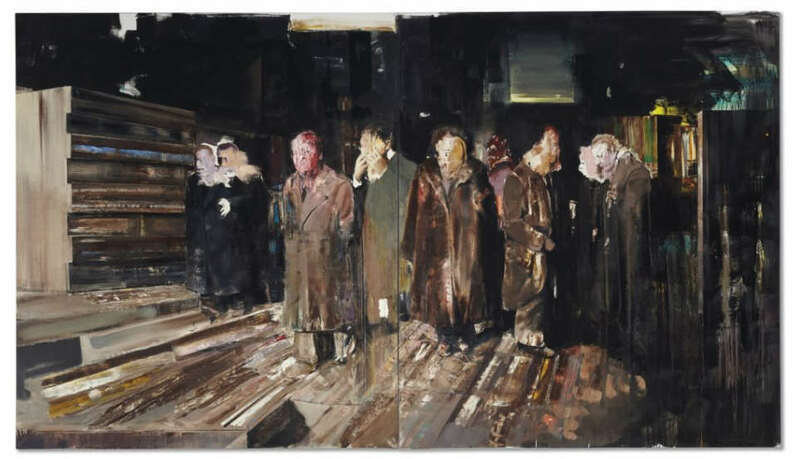 Adrian Ghenie is a Romanian painter whose style and works are often compared to those of Francis Bacon. His works did not become well-known until the mid-2000’s. Ghenie’s art features portraits of “great” dictators whose faces have been erased. They stand forgotten in a ruined and empty universe. In 2016, his painting Nickelodeon was sold at Christie’s for $9 million, a personal record for this young artist. 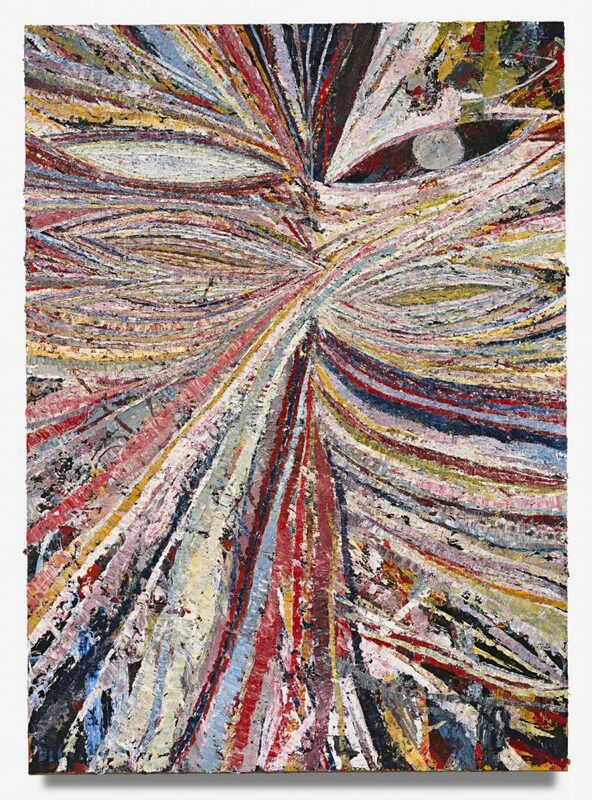 Californian artist, Mark Grotjahn was born in 1968, reached new heights in 2017 with a single sale going for $16.8 million. This abstract painter began his work in the late 1990’s and is now very popular among collectors. His highly graphic work with vibrant and textured lines give the illusion of perspective while a random choice of tones and colours convey a certain spontaneity about his process. A simple way to recognise the artist’s style are the “masks” that are often broken up into three dimensions. A prolific artist born in Italy in 1956, Rudolf Stingel’s artistic production focuses on the relationship between abstraction and figuration. 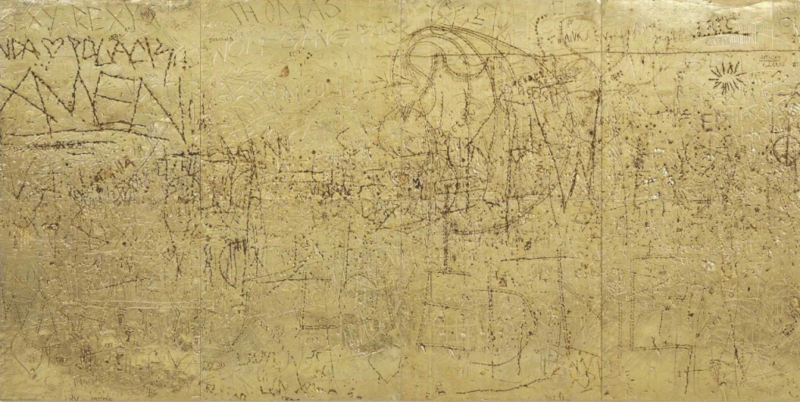 Playing with matter and texture in many of his works, he also integrates the themes of memory and the notion of durability. His ratings first soared in 2007 and then again following the sale of his portrait After Sam for an extraordinary $10 million. Chinese artist, Zeng Fanzhi, first made a name for himself with his series Masks, which features characters hidden behind smiling masks with a Pop Art aesthetic. Some of his work is inspired by the history of China while other projects focus on his personal experiences. Interestingly enough, his most popular works feature the great masters of Western Art. His most emblematic painting entitled The Last Supper sold in Hong Kong in 2008 for $23.3 million. 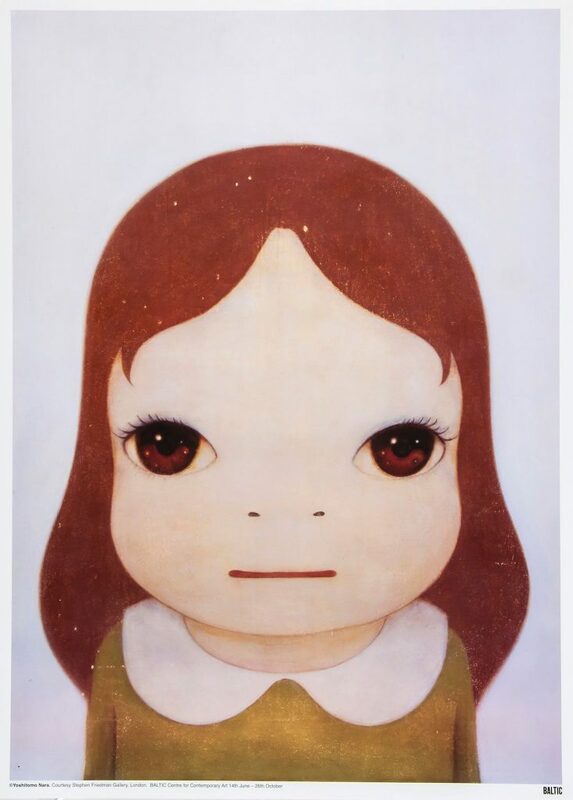 Yoshitomo Nara, a Japanese artist is part of the Pop Art movement. The main protagonists of his works are children and animals thus his paintings take on light and naive appearances. However, some see a particular loneliness and anger lying just underneath the surface, making it all the more confronting and fascinating. The young and rebellious Cosmic Girl is a symbolic character of his compositions. Currently, his art is selling for an average of $3 million per painting.